Holiday stickers can be used in different ways. They can also be applicable for the needs of different age brackets depending on how it is designed and the purpose of usage. 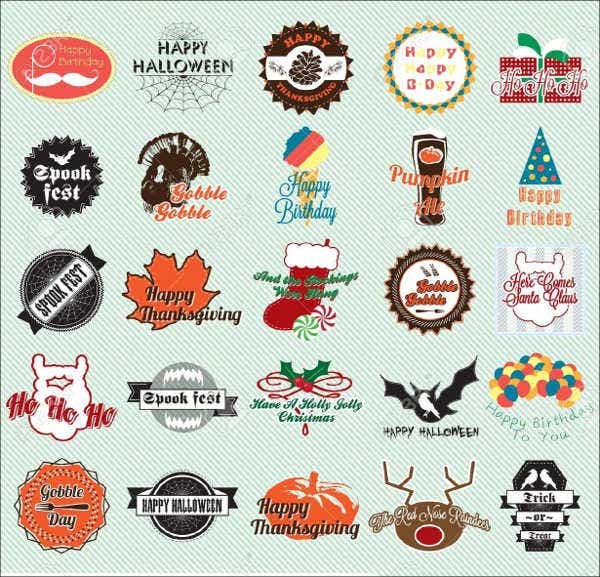 There are many holidays that are celebrated in different parts of the world which is why there are also a lot of holiday sticker varieties. We can provide you with amazing holiday stickers which you may download if you have holiday activities where they can be useful. You can also use them as design materials for documents and projects that are themed with a particular holiday celebration. Other than that, we also have downloadable planner stickers that are usable for planner beautification or planner organization. 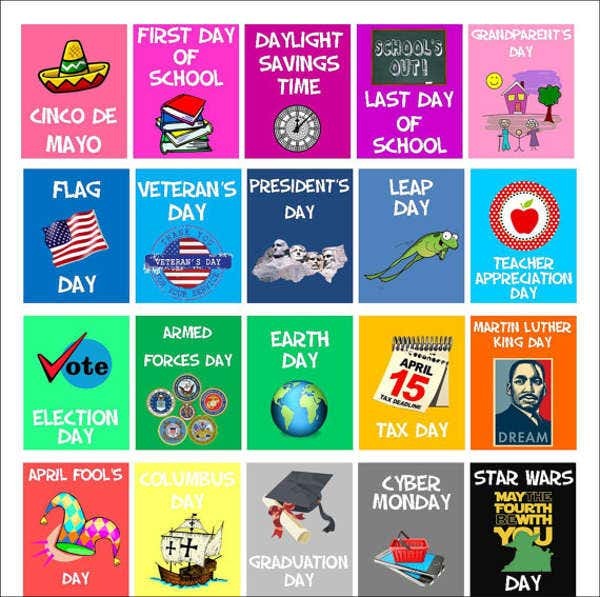 There are holiday stickers that contain the symbol of the holiday. As an example, Christmas can be represented by a snowflake, a pine tree, a Christmas star, or Christmas decorations. It is very essential for you to familiarize with the symbols of particular holidays so you will know the appropriate time to use them. 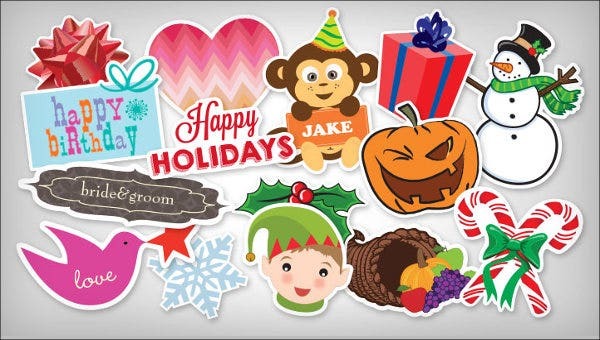 Holiday stickers can also be the icons and characters that are associated with the holiday. It can be people who are involved in the holiday, animals that are usually incorporated with the holiday, and other characters that are related to the celebration. 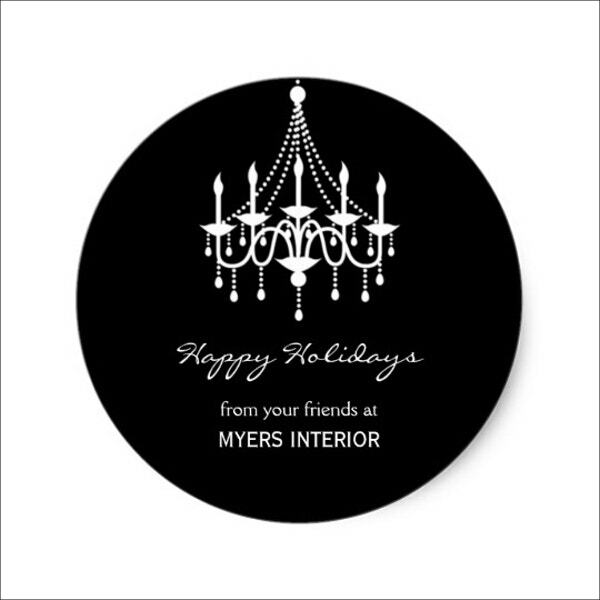 Greetings may also be used as a holiday sticker as they can directly tell the sticker’s purpose of usage. 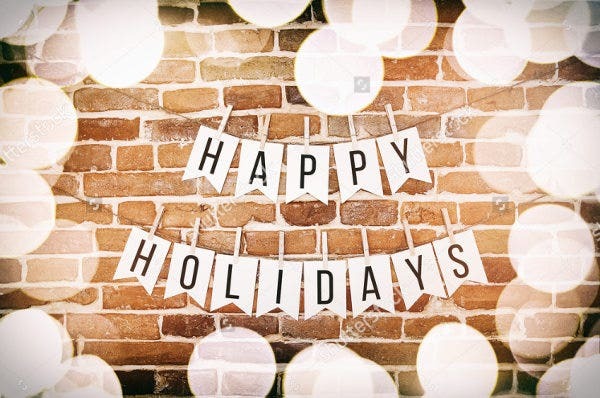 Holiday greeting stickers can just be texts, images, or a combination of both. 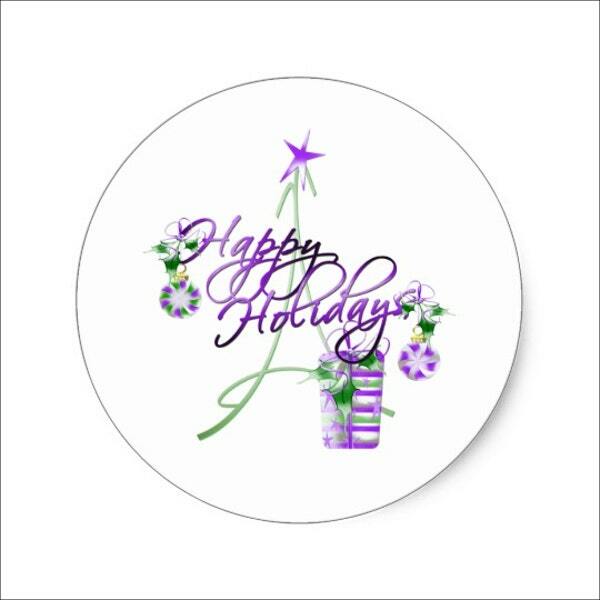 Holiday stickers may also get inspiration from the activities that are usually done during the holidays. It can be a sticker of the entire activity picture or it can also use icons that are related to the activity being practiced. 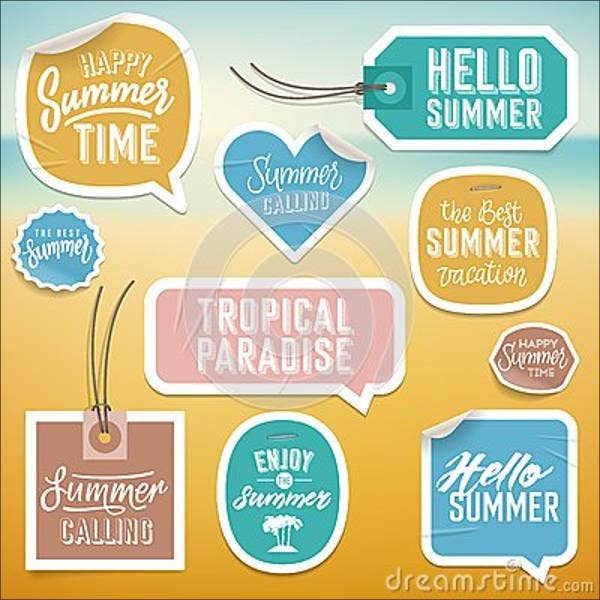 Holiday stickers may also be quotations that are related to the celebration or those messages that are sent for a particular occasion or holiday celebration. Other than our holiday sticker templates, you may also be interested to browse through our downloadable samples of label stickers. It can be a decoration to different items that will be used in a particular celebration of a holiday. It can be a label for the food items to be sold, which is usually only served when a particular holiday is being celebrated. 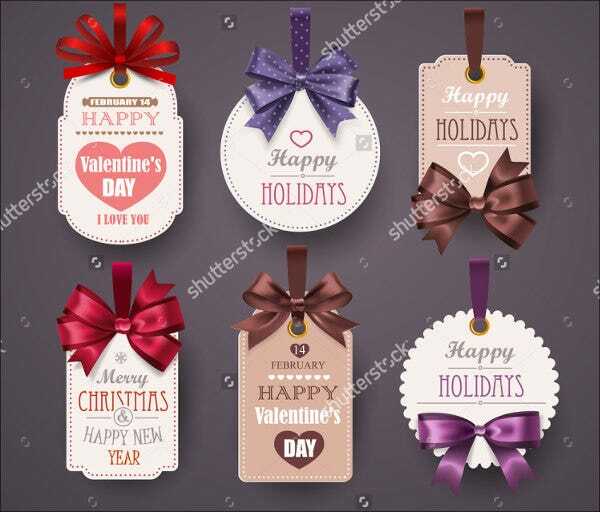 It can be a decoration for the party materials that a group or an organization will use, and it can also create a souvenir or gift item more related to the holiday being celebrated. It can serve as a design material for the invitations and greeting cards that will be sent out during the holidays. You can just use a sheet of board paper and put our downloadable holiday stickers in there and you can already have a unique invitation card. 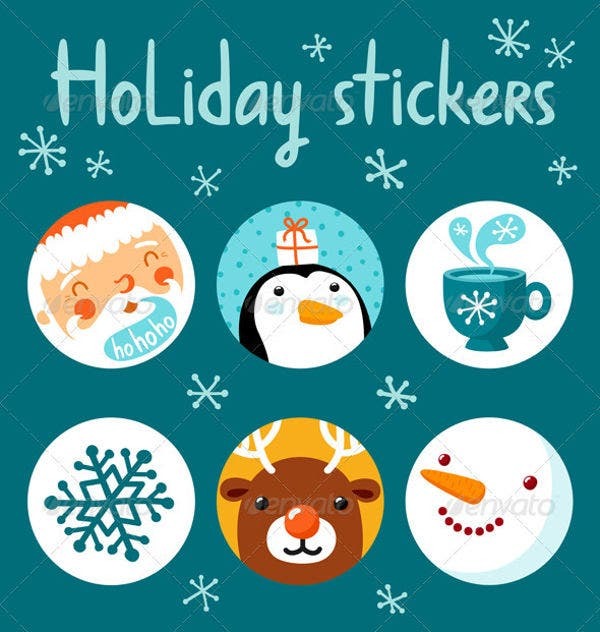 Holiday stickers may also be used as your planner markers so you know that a particular holiday is near and that you have the initial awareness of the number of days that still need to pass before a holiday takes place. 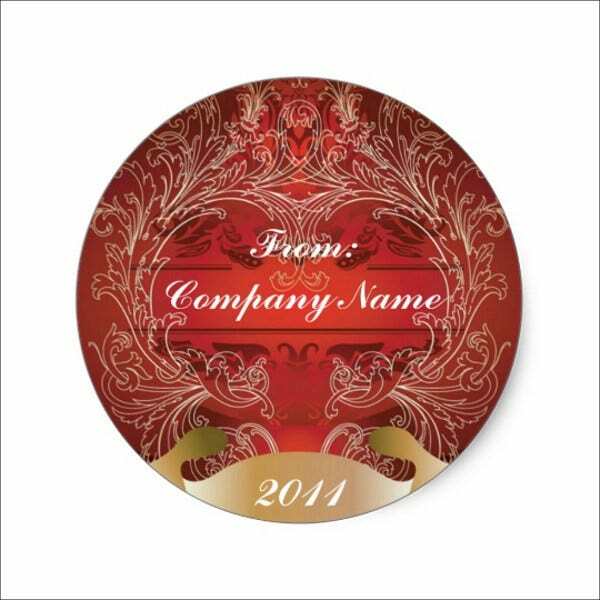 Aside from our holiday sticker templates, our samples of business stickers are also available for download.